Are you looking for a secure, convenient and affordable self storage unit in Pukekohe? 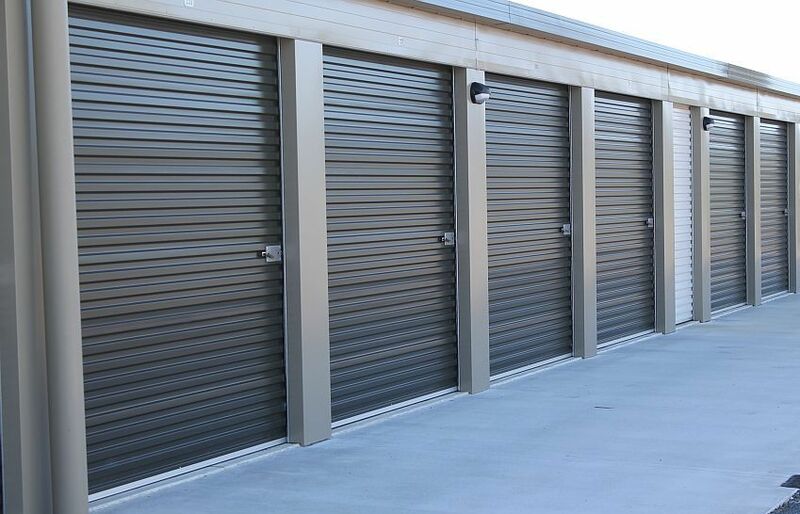 With over 25 different sizes, and individually alarmed, guard monitored units, we have a storage solution to suit your needs. 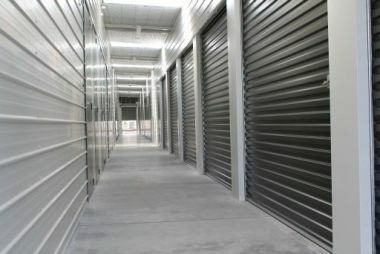 Looking for self storage? Or need to make some space? Keep your home contents and excess stock safe in our Purpose-Built Pukekohe storage facility. 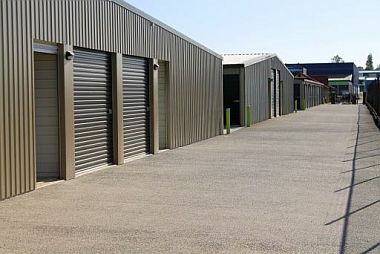 "Secure Premises, Great Service, tidy Storage Units right in Pukekohe and a really good range of packaging and boxes"
As a purpose built self storage facility, we have over 25 different sizes of storage units available for you to store anything from a few boxes to a whole house-lot of furniture, or even a classic vehicle. Accessible 7 days a week using a personal access card, you will always have easy access to your stored items. more info on our Pukekohe storage units. Don’t store your precious possessions with self storage companies who don’t take the management and security of your goods as seriously as we do. Your security is our priority. We use the latest technologies to offer world class security, matching the highest levels of protection for our storage units with simple and convenient on site access to your gear. Getting items from storage doesn’t need to be a time consuming trip when it’s conveniently located in the heart of Pukekohe. Purpose built with your ease in mind, Generous driveways between units accommodate cars, vans, utes, and even light commercial vehicles. There's plenty of room to park and unload without obstructing others. Turning your vehicle and even manouvering a trailer is a breeze. Easily accessed hallways, and a range of trolleys, make it effortless to move your load to your storage unit. © Copyright 2015 Lets Store It. All rights reserved.